Event Canceled, Sorry for inconvenient caused. 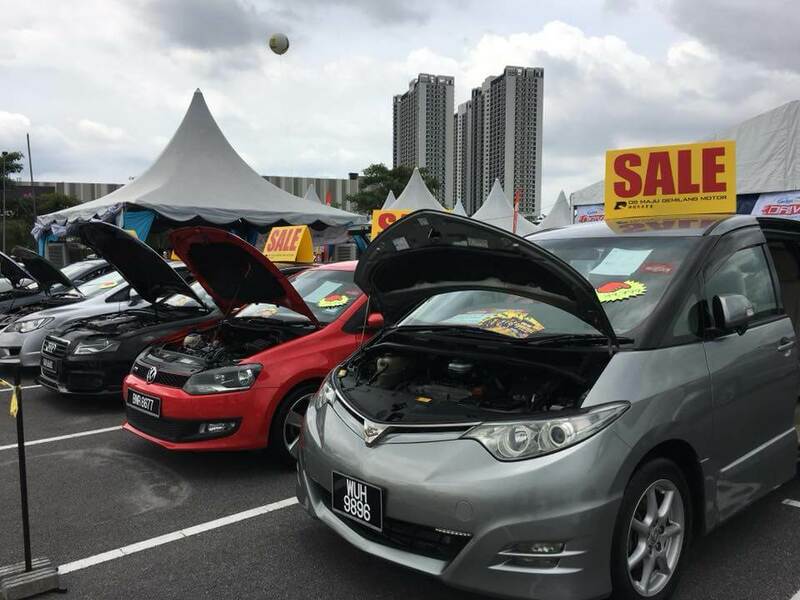 Set to be the biggest pre-owned car carnival in Klang Valley, Drive: Hot Deals Carnival brings together multiple dealerships in one place, offering more than 200 best car deals. 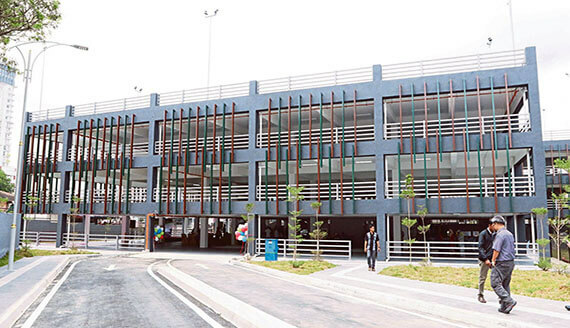 Tons of fun activities and performances will also take place in the multi-storey car park area at SS15, Subang Jaya. 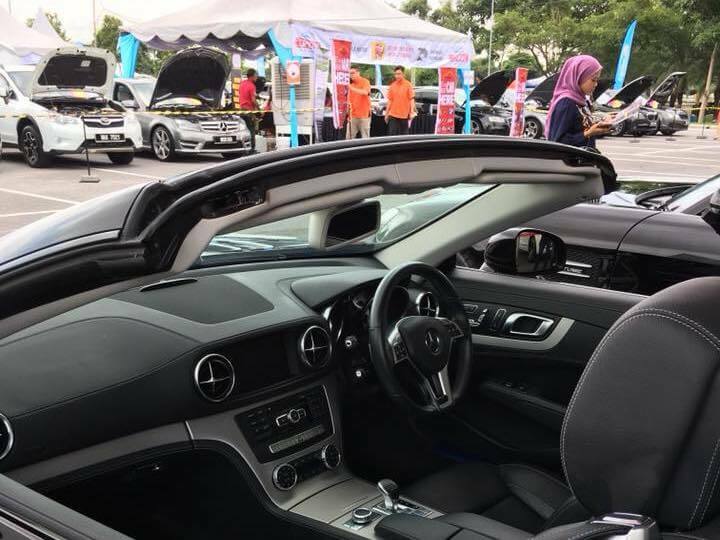 With massive discounts up to RM30,000*, you will find plenty of irresistible offers from our panel of Carlist.my Trusted Dealers. 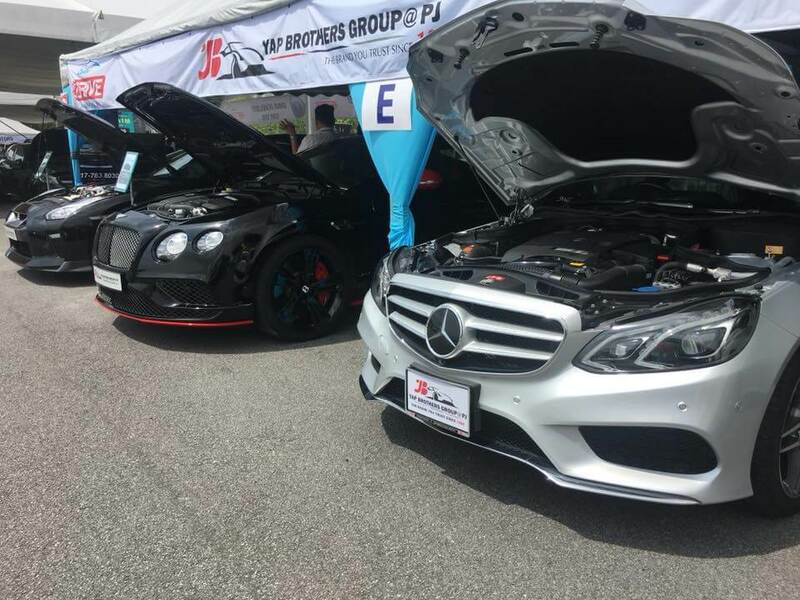 All types of used and recond cars will be available, from the budget-conscious selection to the high-end premium range. 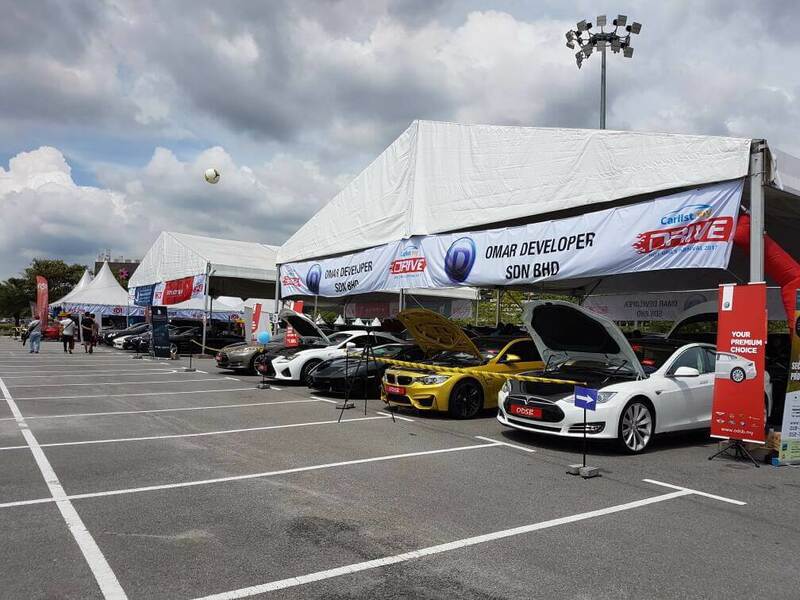 Special interest rates and rebates will be available exclusively for this 2-days carnival event. 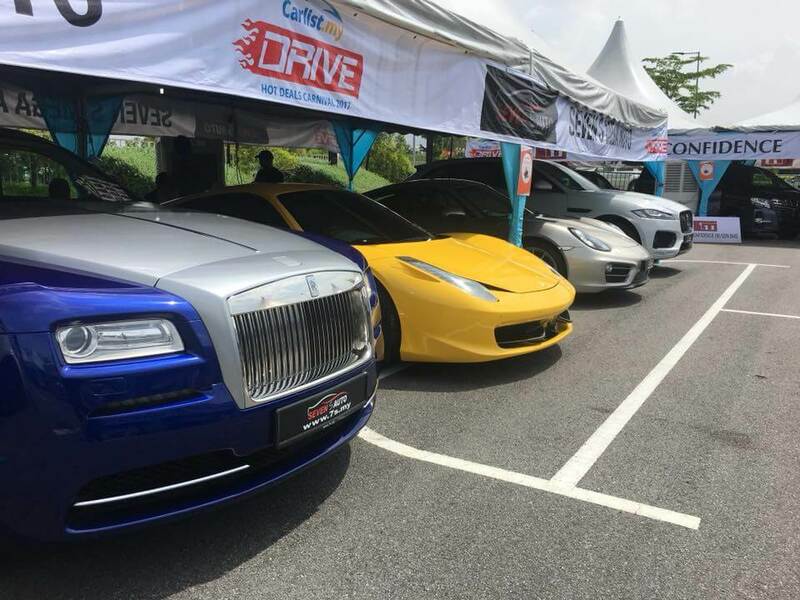 Come together with your family and friends and enjoy a fun weekend day out at Drive: Hot Deals Carnival. 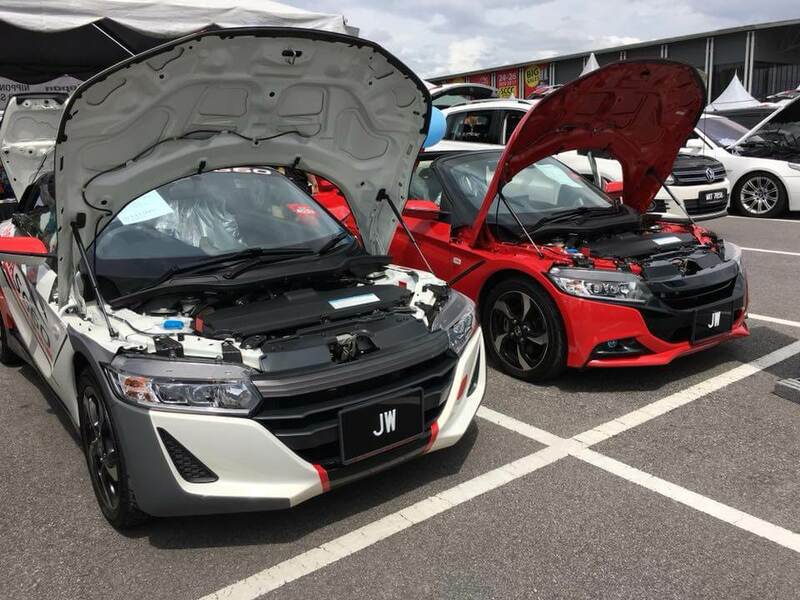 © 2018 iCarAsia.com. All Rights Reserved.